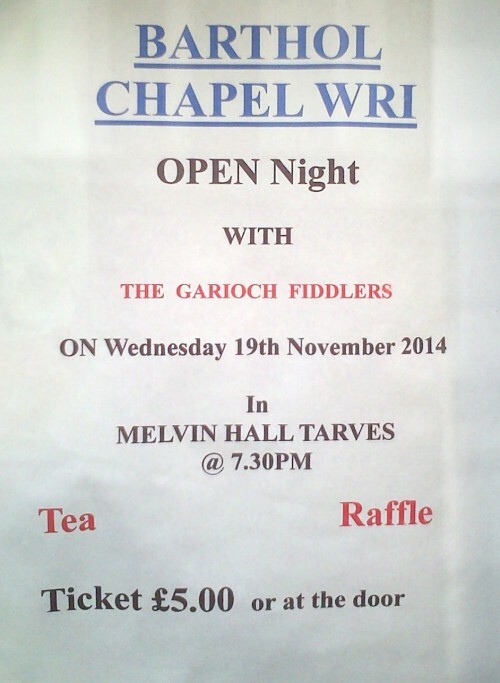 Come along to the Melvin Hall to support the Tarves Flower Show. 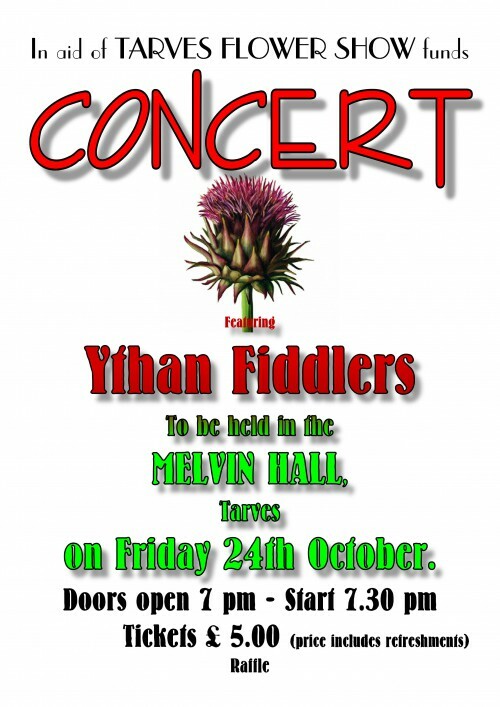 The Ythan fiddlers make a concert return to the village with an evening to enjoy. Just £5.00 per head and refreshment included.